Our family tradition began with the simmering aromas of homemade sauces, baked breads, roasted meats and pasta at Maw Maw’s house for Sunday lunch. 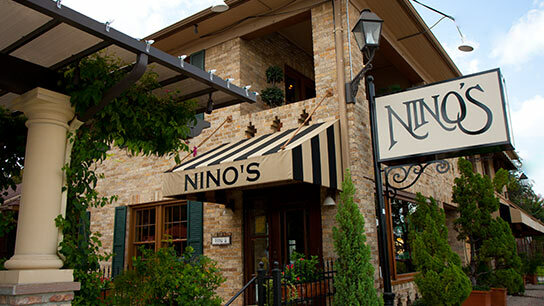 Vincent and Mary Mandola were inspired by their culture; families love for cooking and hospitality that they opened Nino’s Restaurant with in 1977. This small cozy restaurants popularity inspired them to create additional dining spaces and private dining rooms. 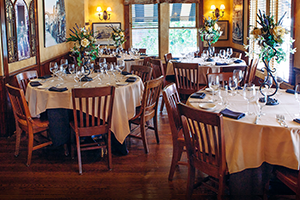 For generations, this rustic Italian restaurant has been the place for family and friends to gather and enjoy distinctive family recipes and regional wines of Italy. The finest of ingredients and impeccable service create an unforgettable dining experience. 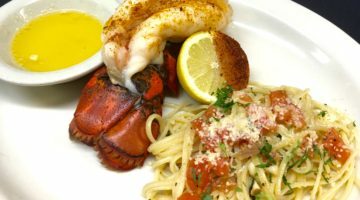 We invite you to try our signature dishes of Veal Vincent, Snapper Nino, Linguine Pescatore and Osso Bucco. 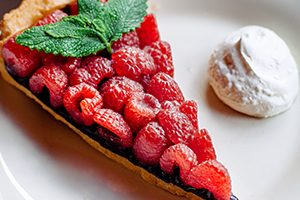 Our on-premise Commissary continues the tradition of freshly made pastas, homemade mozzarella, classic desserts, ciabatta and focaccia breads. We look forward to serving you at our table with laughter, family, friends, great food and wine. It is time to make your: Mother’s Day Reservations – go on-line, email nvgreservation@gmail.com or call 713-522-5120!